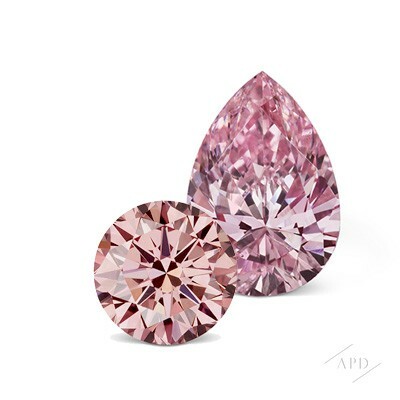 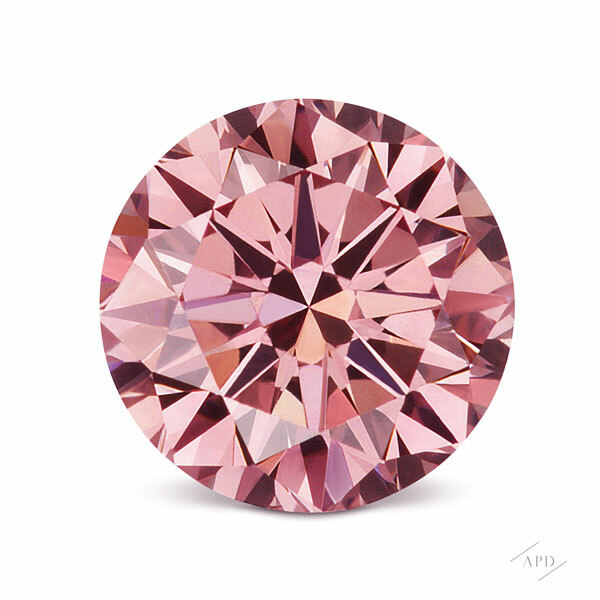 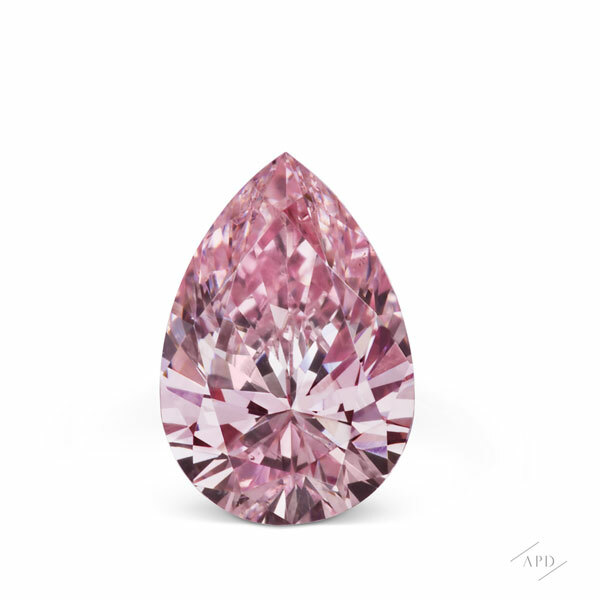 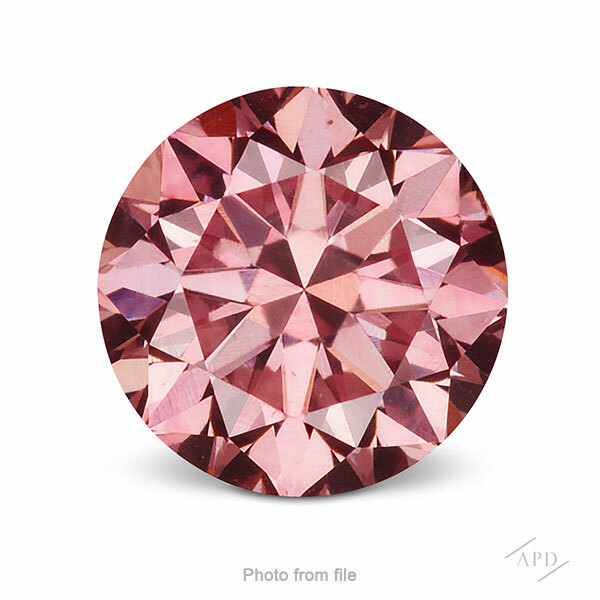 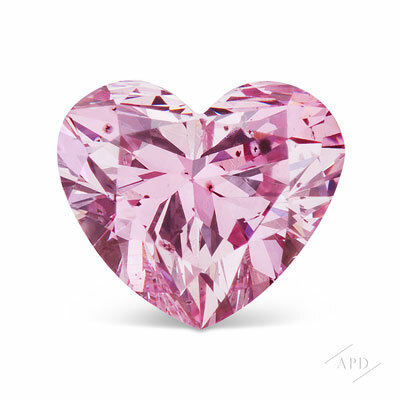 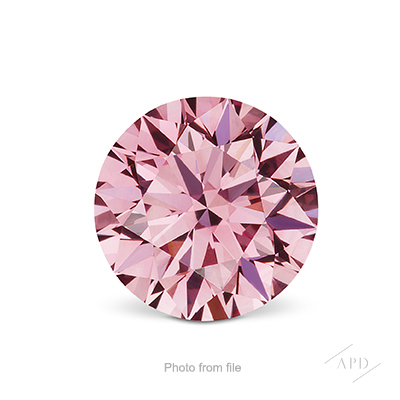 Individually certified Argyle Pink diamonds ranging in size from 0.08 carats to 0.50 carats that are $10,000 or less. 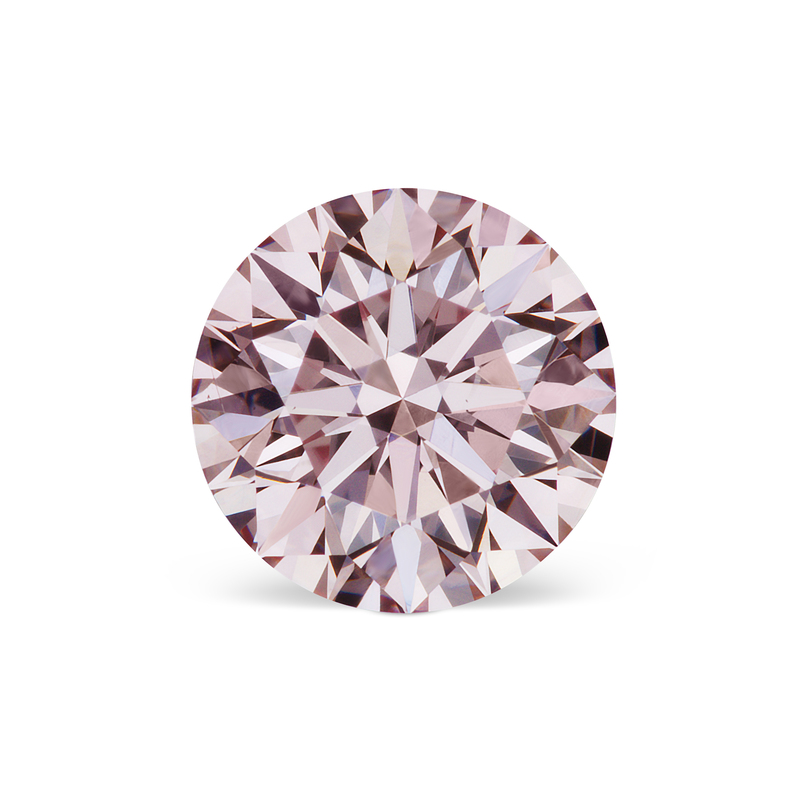 Choose from a variety of shapes and Argyle colors. 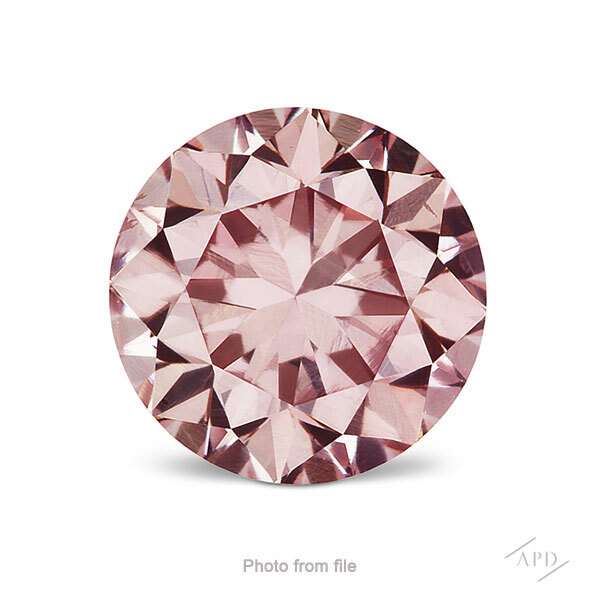 Please contact us for copies of certification.